Veneers Philadelphia | Think You Need Braces? Is your smile begging for help but you can’t afford months of invasive dental procedures or years with braces? Porcelain veneers can alleviate many aesthetic issues in as few as two office visits! 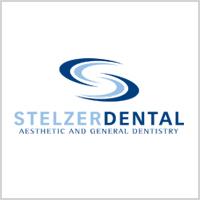 If you’re in the market for veneers in the Philadelphia area, call Dr. Stelzer today. Impress yourself and others by achieving your dream smile within just a few short dental visits! 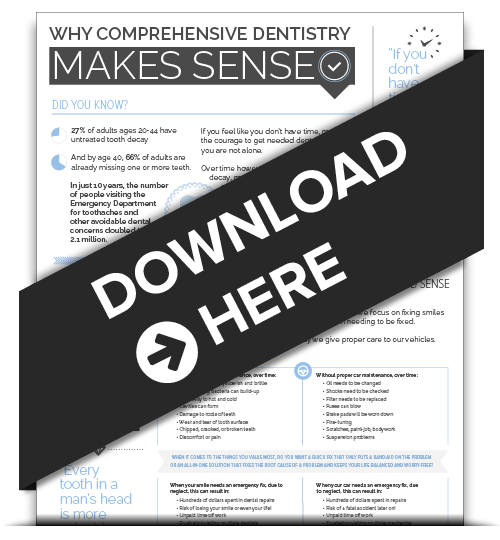 Porcelain veneers are simpler than you’d think. Step one is arranging that dental consult today to learn compatibility and cost details!